Our menu depends on the weather, the season and our suppliers, so it is constantly changing. If you'd like to get a great dining experience in Mishi Blyahera we offer you a small (SET A) or a large (SET B) tasting menu. A small tasting menu consists of one appetizer and four dishes. The large menu consists of one appetizer followed by six courses. Our sommelier paired perfect wines for each of the tasting menus. Please note that for a small tasting menu, you will need about 1.5 hours. For a large tasting menu, you will need about 2.5 hours. At the same time, our waiters are happy to help you make a choice from our main menu and recommend an excellent wine. Наше меню залежить від погоди, сезону і наших постачальників, тому воно постійно змінюється. Якщо ви хочете насолодитися чудовою вечерею в Мишах Бляхера, ми пропонуємо для вас мале (SET A) або велике дегустаційне меню (SET B). Мале дегустаційне меню складається з однієї закуски та чотирьох страв. Велике меню складається із закуски та шести страв. Наш сомельє підібрав прекрасні вина для кожного з дегустаційних меню. Звертаємо вашу увагу, що для малого сету вам знадобитися близько 1,5 години. Насолода великим дегустаційним меню займе близько 2,5 годин. Водночас наші офіціанти з радістю допоможуть вам зробити вибір із нашого основного меню і порекомендують чудове вино. Scotland, single malt: Lagavulin 16 y.o. 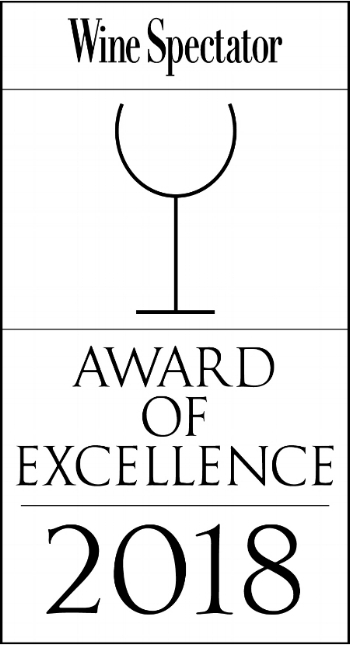 Mishi Blyahera is honored with an Award of Excellence 2018 by Wine Spectator. We represent the compact wine list comprising 107 carefully selected wines. Our wine list is divided into blocks by the grape variety dominated in wines. Initially, ten most common grape varieties were chosen. For each grape variety, five of the best wines collected from Ukraine and around the world. At this time our wine list includes still wines of 17 main grape varieties and rare blends. Individual blocks represent sparkling wines, wines produced by the traditional and accelerated methods, and 5 fortified wines. One or two wines of each category available by glass.